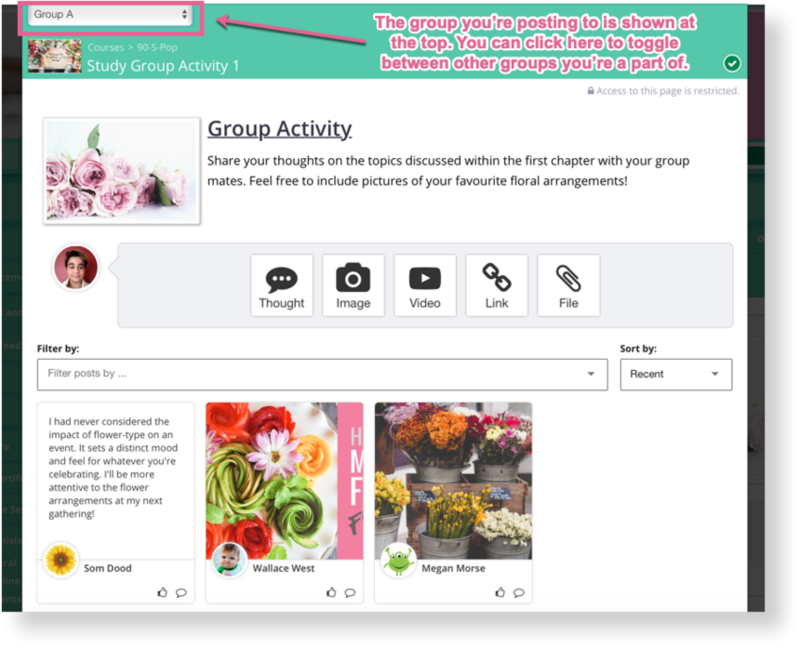 There are many ways to encourage teamwork in your OpenLearning course. 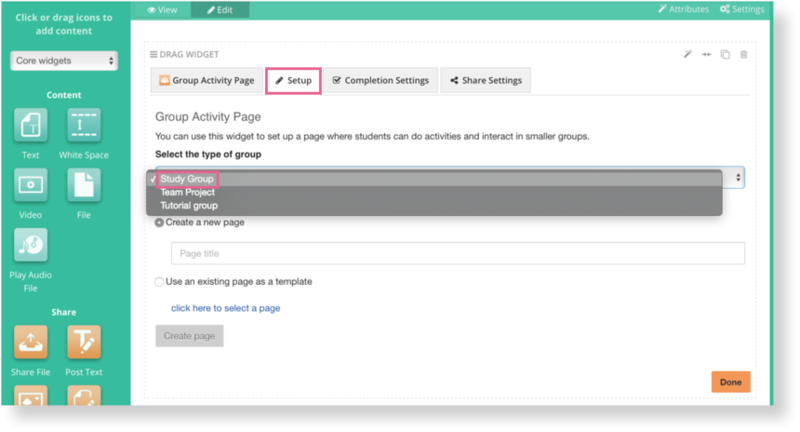 One way is by using the group activity page widget. 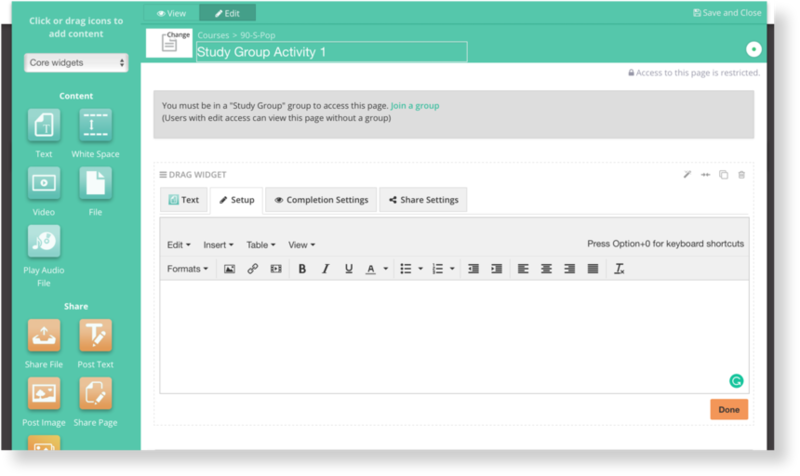 This widget allows you to link to pages where students can work on problems and share information with their group members.